Please go to the Project Lifesaver Saskatoon website for more detailed information about the program, client criteria and how to enrol your loved one. Almost 2/3 of SSAR activations over the past four years have been for searches for people who are in a vulnerable state including persons with dementia, autism or other cognitive disorders. Recognizing a unique need in the community, Saskatoon Search and Rescue sought funding and support for Project Lifesaver. 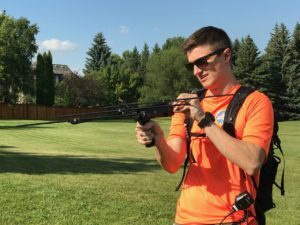 On April 21, 2017, the Saskatoon Police Service Foundation announced they would be providing funding to Saskatoon Search and Rescue (SSAR) for Project Lifesaver, a program that assists in locating missing persons who are known to wander. 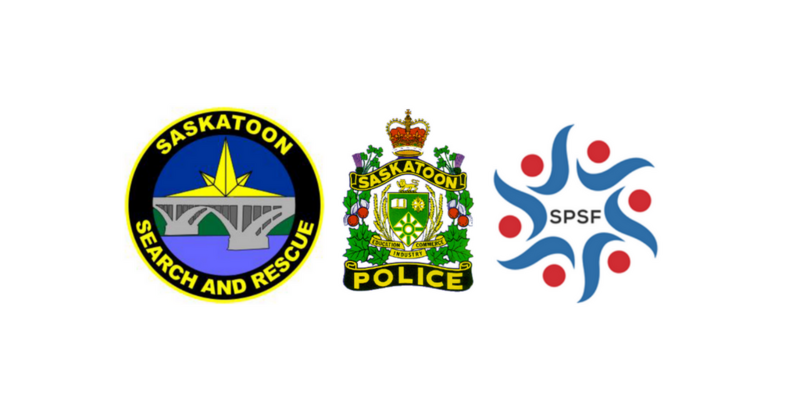 The program is a joint initiative between SSAR and the Saskatoon Police Service. This was the inaugural fundraising initiative conducted by the Foundation. The newly established foundation is an incorporated, not-for-profit, community-led organization. It is dedicated to raising funds to support projects that contribute to community safety. 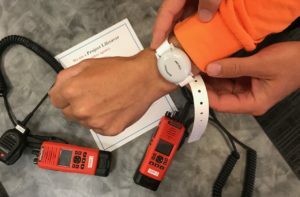 Saskatoon Search and Rescue has since received funding from SaskTel, the SaskTel TelCare program, Dakota Dunes Community Development Corporation and private donors to purchase additional equipment for Project Lifesaver and to help families in need in Saskatoon. SSAR member with transceiver used to located missing person with Project Lifesaver transmitter.